All Maxwelton Braes Lodge Guests receive 50% off the posted golf rates. 50% off for walking or riding. All season long (depending on availability). 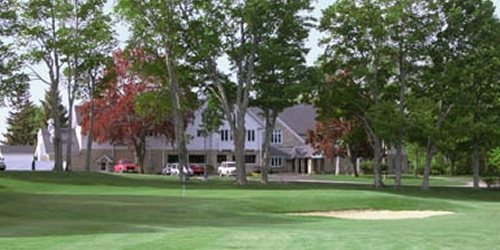 When calling (920) 839-2321, please mention you saw this golf package on GolfWisconsin.com and mention promo code: GolfWisconsin.com. Maxwelton Braes Lodge and Golf Course reserves the right to change price and offer at anytime. Prices and offer are subject to change without notice. GolfWisconsin.com is not responsible for errors posted in this golf package.